Age 42, I have a social circle who think of me as either “dumb” or “cool” playing Pokemon Go depending on whether they themselves do. For me the logic is simple and clear, this game has been singularly responsible to help me drop my weight from 67 to 59 kilos and maintain myself at that point. With more than 2500 kms walked searching for Pokemon’s I went to the Pikachu Outbreak Festival in Yokohama. The station Sakuragicho itself decked in the Pikachu theme, many people showed up despite the rains… That meant slow internet connections and frequent restarts to the Pokemon game The moment I landed in Sakuragicho, Pokemon Go screen showed up a Pikachu and I used the AR (Augmented Reality) feature of the game to impose the virtual Pikachu on to the real world massive balloon just outside the station. There are Pikachu’s installed all over Yokohama Minatomirai area and took this one in front of the Landmark Tower building. There are two primary spots in Yokohama (The red brick warehouse Akarenga and Cup Noodle Museum) where you can find spawns of Kanto Pokemon and Johto Pokemon. I needed Mareep candies so I headed to the Cup Noodle Museum and at the waterfront huge crowds already playing the game I caught a couple of Mareep and then headed to the main area where there was a miniature model made of the Pikachu Parade which will be held on Monday August 14 and I PLAN to be there on that day too. Isn’t it awesome to see the Pikachu parade with loads of cuteness walking on the roads around the red brick house? Headed over to the Yokohama Stadium where there was an invite only event and I had no invitation. 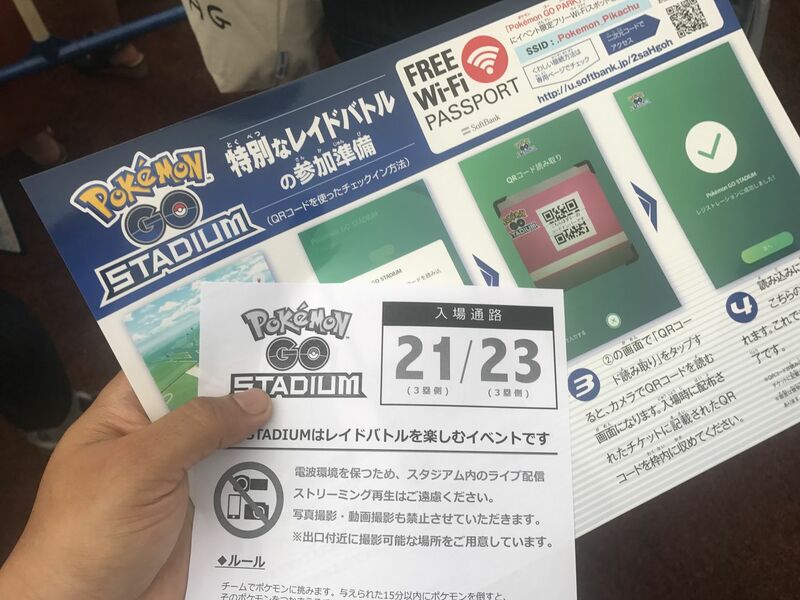 I pleaded a couple of Japanese standing in the queue to get in to catch the first Mewtwo in the world…… One Japanese man obliged and I got an entry to the stadium!!!! Woo Hoo….. 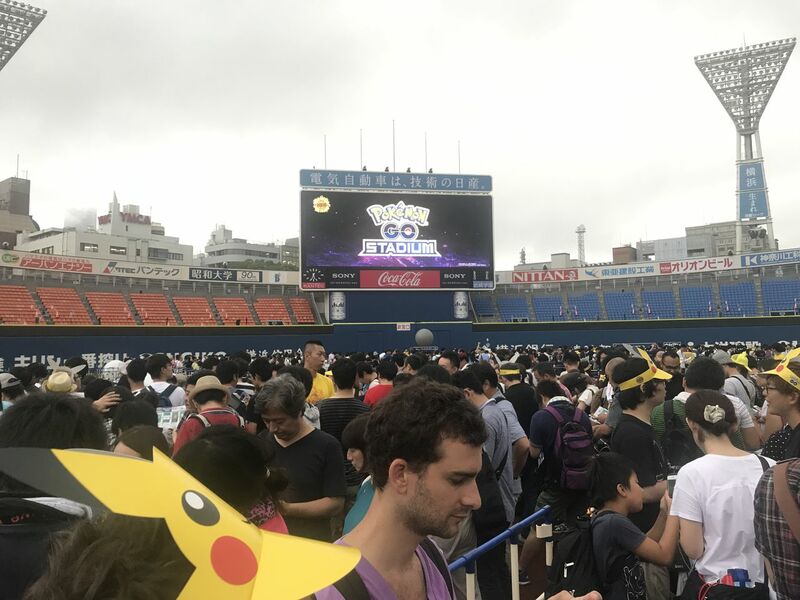 Inside the stadium people gathered around the big screen where they announced that a Mewtwo was going to be launched! 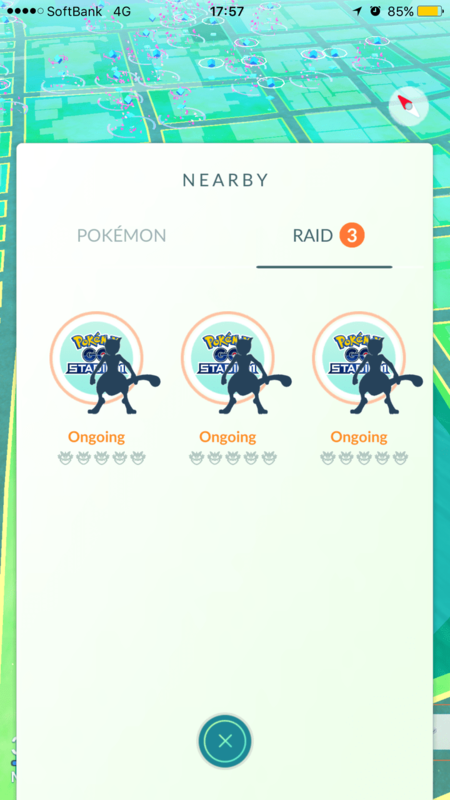 Three Mewtwo raids appeared on the screen. Oh My God! Hands were kind of perspiring with sweat! 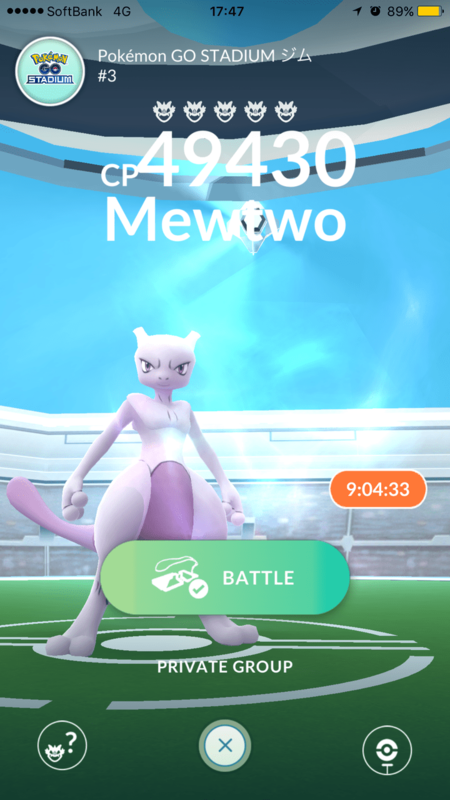 A Raid Boss, Mewtwo was 49440 CP and that meant we needed around 20 players to bring it down as with the experience of Lugia with a similar CP. Getting players was no big deal and in the first ten seconds we were up to 20 players already! 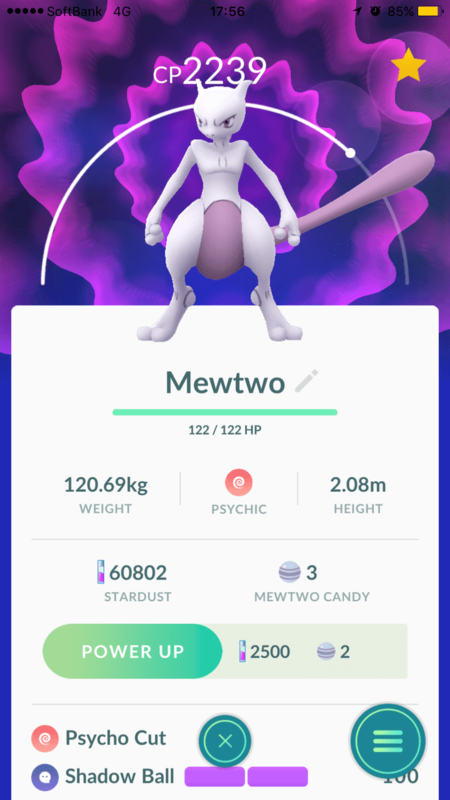 Within the first minute Mewtwo was down and every one was very cautious of how many balls we will get to catch Mewtwo! Niantic did not disappoint here. They gave 54 balls! plus the ring around Mewtwo was a GREEN one so essentially they were guaranteeing everyone a Mewtwo. YIPPPPPEEEEEE ! Great that I chose to be in Japan for my career and my gaming likes. Days like these make it all the great of a 20 year life I have lived here. Took the team to a coffee joint, discussing where all we have been in the past one year playing Pokemon Go. Since the Japanese guy got me in as a guest, the coffee was on me. 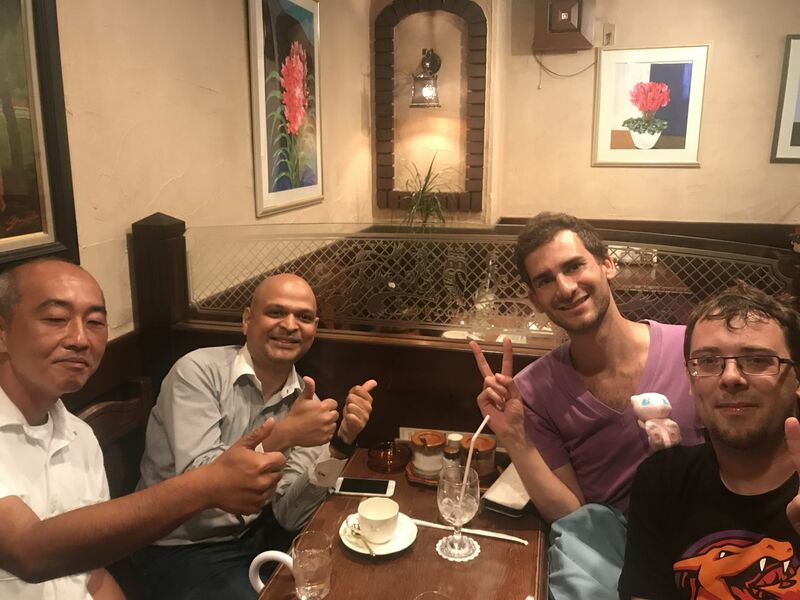 OFCOURSE, HONORED TO pay the bill!!!!!!!!!!!! 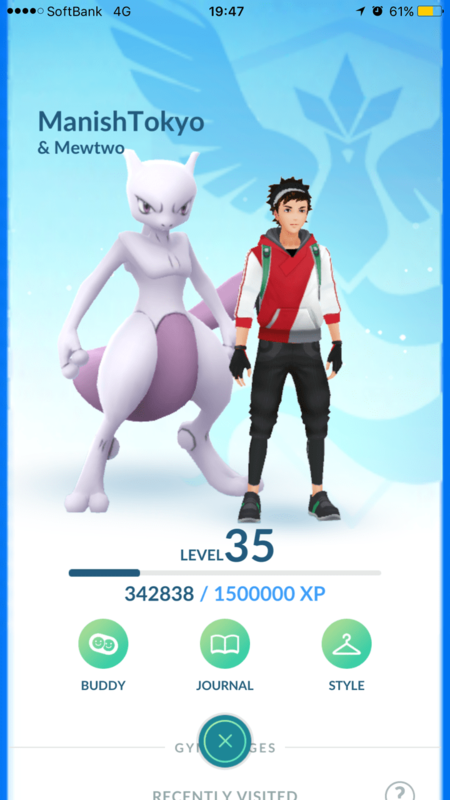 Back at the park, I saw exhausted kids and passionate parents at the event and Niantic has installed special WiFi spots to help ease the network burden for the players. There is a Pikachu themes boat also in the waters, one I spotted as a Mareep popped up on my Pokemon Go screen I caught so many rare Unowns that as the day passed I stopped reacting to these guys. They are primarily YOKHMA letters for YOKOHAMA which are found here. Special Pokestops have been set up for players and this helped me fill in more Pokeballs, since too many spawns and too few Pokestops is a big concern at the red brick warehouse location. Fill your Pokeballs before you head out. I spotted a few people oblivious to the Pokemon craze and enjoying their creative time in Yokohama with a beautiful drawing covering the minatomirai skyline Many people with Pikachu decked on to their backs and I caught one Pikachu just in that action on my game too. Special vending machines with the Pikachu theme, the vending machines run empty for the Pikachu themes drinks pretty soon so do not expect anything post 11:00 a.m. here. They are usually out of stock A Pikachu themed boat makes its way around the Yokohama Bay area. This is my day 3 with blue skies for a change. 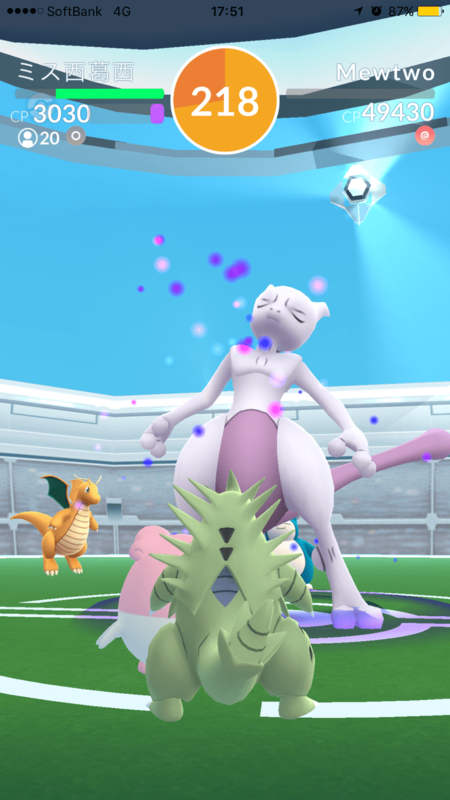 I participated in a Pikachu raid and used a monster Tyranitar to take down the cute raid boss Pikachu…. Doing other raids here like the Zapdos also is a breeze since getting 20 players is damn EASY! Then came the big moment! The SUBTLE ULTRA RARE SHINY PIKACHU popped up! With a shade darker than the regular Pikachu, this rare shiny pikachu is a Japan only at the moment! If you evolve it, it will be a rare Shiny Raichu! All the best friends, catch as many Pikachu as possible there and hope that one of them will turn into a shiny. Note that just because you caught a shiny does not mean that it will be shiny for all players who catch that same Pikachu, it is a 1:1: personalized experience As the day went on, I watched the beautiful Pokeball illumination while catching a Pikachu and lo behold…. 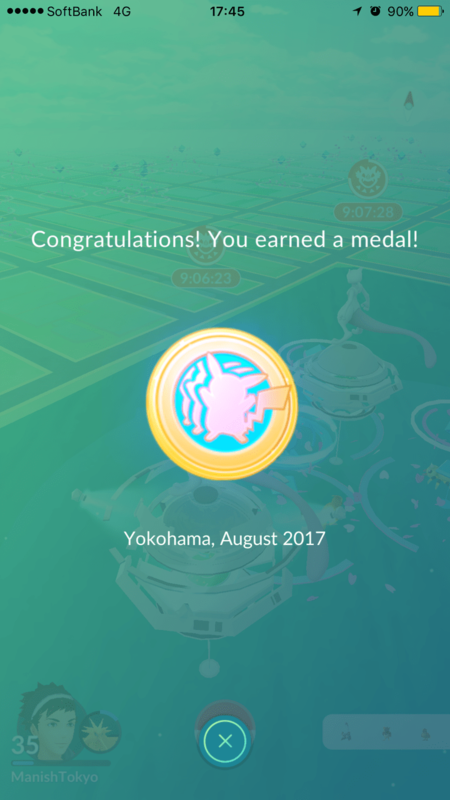 I earned my 300th Pikachu medal. FINALLY. CATCH 300 PIKACHU GOLD medal… Yippeeeeeeee Before I started to go back home, at 19:00 the illumination on the ferris wheel changed to the Pikachu theme! Beautiful Pokemon themed illuminations…. Even the coldstone ice-cream shop had a Pikachu theme…. A surprise though, Japan known for cleanliness in social places and this stacking up and overflowing PET bottles was a surprise. Guys just take back your garbage if the bins are overflowing… A big day and I plan to be here back tomorrow, so wrapping up my Day 3 at Yokohama and getting ready for Parade Day….. Sakuragicho Station in Pikachu theme… bye bye and see you tomorrow. Amazed at your interest in Pokemon Go. Keep going friend!